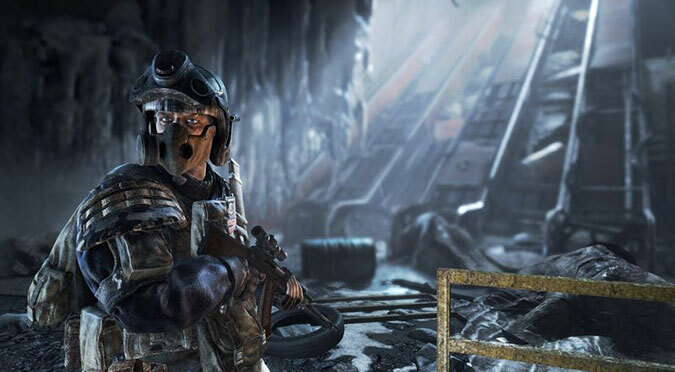 Originally released in 2010 for PC and Xbox 360, Metro 2033 is a first person shooter/survival horror game that chronicled the story of Artyom, a simple man who lives in the subterranean tunnels of the Moscow Metro system. Based on the best selling novels of the same name by Dmitry Glukhovsky, the Metro 2033 and it's follow up Metro: last Light takes place over two decades after a nuclear holocaust has rendered the surface unlivable. 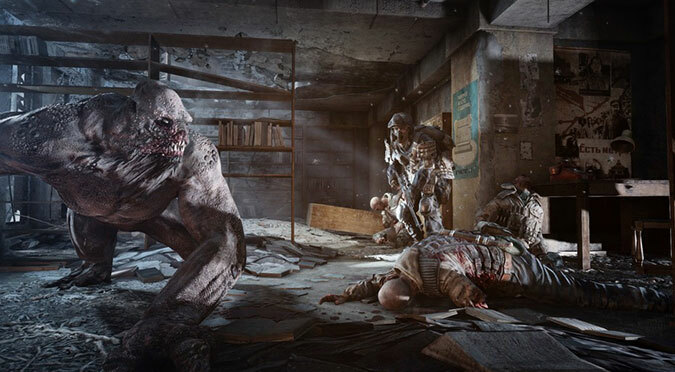 Survivors were driven underground and live out their lives in stations, struggling to survive against poor conditions, environmental threats, and vicious mutants. The original game was a dark and bleak presentation of that world where ammo and supply conservation was as important as your efficiency killing powerful enemies. While the game met with success it also went under many peoples radar. Those who have played the original will most likely remember the extreme difficulty and constant feeling of dread as you either crept through dark tunnels or frantically search for gas mask filters while on the surface before the one you have is used up. 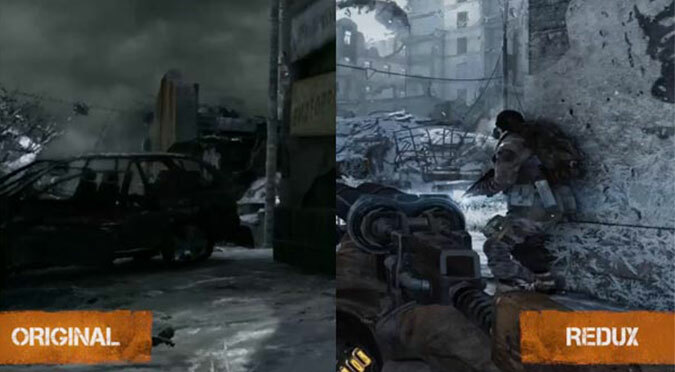 The game spawned a sequel: Metro: Last Light with improvements to menu, AI, controls, and overall gameplay. This August 4A Games has revamped both titles releasing them for Xbox One and PS4 in one game under the name Metro Redux. Visuals were entirely redone in high definition and framerate was improved to 60fps, taking full advantage of the new generation of consoles power on tap. It's also worth noting that all DLC from the original games is also included in this set. The results make for a more detailed and better playing version of an already great game. The FPS controls will be familiar to most and are easy to pick up. The ability to customize your gameplay is a thoughtful edition where players can choose to play in Survival or Spartan mode. In Survival mode the player can have more of a survival horror experience, (much like the original), with higher difficulty, fewer resources, and minus some ammo/status indicators. Spartan mode favors a faster paced, action-oriented style with more availability of ammo and resources. Either way, your approach to situations ultimately determines how your experience stacks up. Stealthy movement or diving in guns blazing will yield different results. The improved AI makes the enemy reaction much more consistent as opposed to before when one guard was alerted to your presence somehow telepathically alerted ALL the others to your exact location. The game is a balanced FPS with a compelling story that goes beyond the immediate objectives. You can't help but notice that the backdrop of civilization in the post-apocalyptic world of Metro is a character unto itself. Warring factions, greed, betrayal, hope, and the determination to survive are all represented here for you to witness as you make your journey. Your motivations change as your character is faced with making choices, drawing you into the world. Even with all of the improvements in the game, difficulty levels can still spike during combat with mutants. 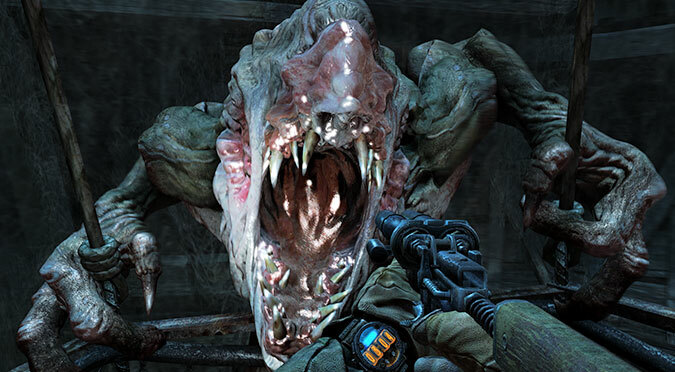 They will come at you in swarms pushing your limits and depleting your ammo sometimes too quickly. Also, enemy mutants will come jumping in right on top of you where you must pivot around quickly to deal with them. I found myself at times being mauled by several creatures all seemingly an inch away and watching my health disappear. Resource conservation can also get in the way of your enjoyment of the game especially on Survival mode. On the surface, for example, the necessity to get through areas before your gas mask filter time runs out can get in the way of enjoying the game as you find yourself out of air without an end in sight. It's easy to get into a jam where no matter what you do, your air just won't last causing you to backtrack to much earlier in the game and try again. Despite these minor drawbacks, the game proves to be challenging at times, but never impossible. If you enjoy FPS games and have never played the Metro series then Metro Redux is an absolute must. Players who've played the previous versions will also find the revamped versions of both games very welcome indeed. 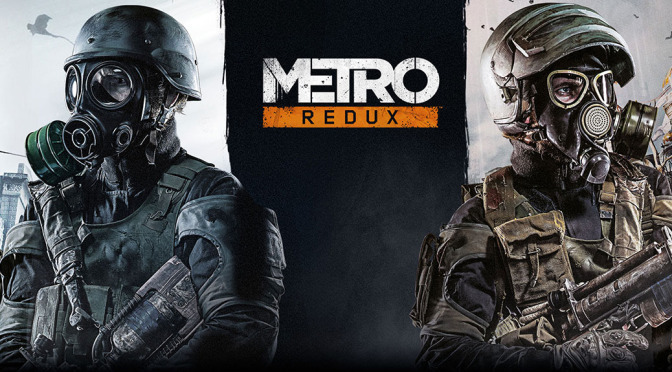 While other remakes may end up underwhelming, Metro Redux delivers a drastically improved game over the 2 originals and wraps them up into one package. Besides being immersive and fun it's also a great deal.